Tracon Afterparty Report: Finnish Sauna! Greetings, readers! Back in my report on the Finnish convention Tracon, I mentioned that I planned a followup about the Sauna experience. Well, here it is! 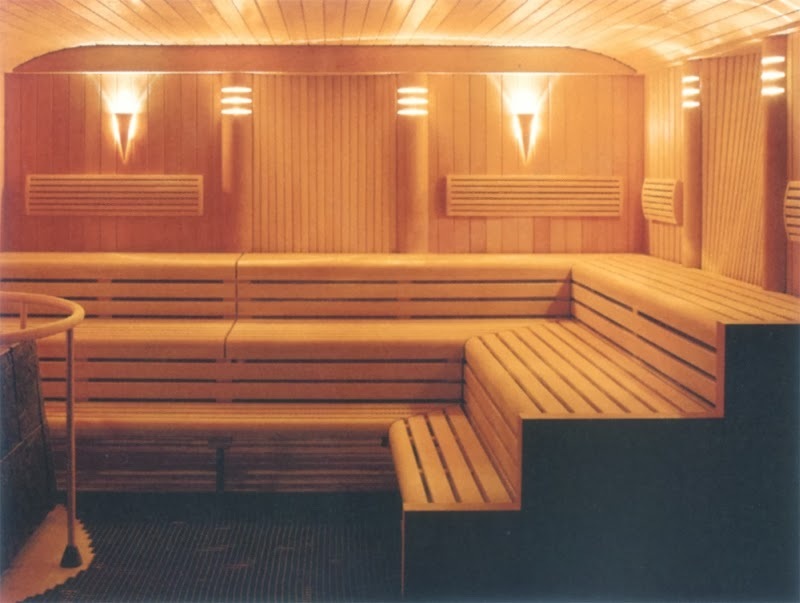 There’s really not much I can add to discussing what Sauna is like to Vincent Baker’s excellent post on the subject, but I’ll do my best. As Tracon started wrapping up on Sunday, I remember seeing both Eevi Korhonen (My “handler” assigned by Tracon for the guest of honor) and Outi Sippo-Purma (the head coordinator of Tracon) discussing the afterparty and both asking me if I was definitely going to Sauna. It turns out that, no, I hadn’t really been aware of that. 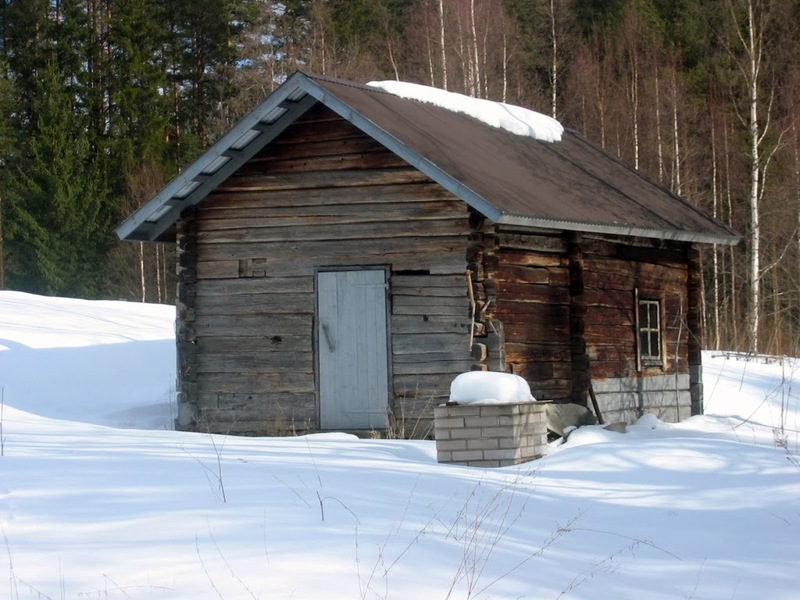 You see, in Finland, there’s a tradition (generally an older tradition) that the Sauna is a very sacred place where folk of both genders mix freely in a sweaty, naked, cleansing experience. The Tracon after-party was going to follow in that tradition. There was a moment where my brain balked. Me? Naked? In front of other people, let alone women? It took me a second to adjust. Then, my brain re-engaged with a reminder of my decision—“I’m in.” I said. After the convention closed down, we all went to dinner – and once again, I had several people look at me with that raised eyebrow and ask, “Are you going to Sauna?” It didn’t take long after dinner to get us all into a van and headed out towards the Sauna. It was in a pretty remote location from Tampere, on the shores of a lake tucked in behind a very picturesque forest. The party was already underway when we arrived, with sausages getting grilled out back, plenty of beer in the fridge, and people getting into the sauna in groups. Outi took me aside. “You really need to read Vincent Baker’s post about this.” She told me. Pekka was grinning and already had the blog up on his ipad for me to read. I thought this sounded like a good idea, so I sat down for a bit and checked out Vincent’s words (and awesome graphs!) 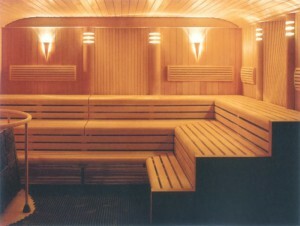 about Sauna. “This is something I have got to try.” I said out loud, and I put my words into action. I kept my glasses on, not for any prurient reason, but because I need them to see where I’m going. In the Sauna, you got slippery spots, stairs, super hot rocks, all kinds of hazards for people who can’t see – so I kept my specs! Showering with other folks was a bit weird, I won’t lie. But I didn’t let it bother me. I remembered Vincent Baker’s words—“Shared Humanity.” That’s what I was feeling. I wore a towel into the Sauna (and this, I discovered, is totally fine). Sauna was exceptionally cleansing. It was almost spiritual. The Finns were all very welcoming, and everybody spoke English while I was in the Sauna to make me feel more comfortable. Nobody was ashamed of their body and there was no discussion or even notice taken that people were naked together. It just was, well… shared humanity. And then there was jumping in the lake afterwards. Wow! I don’t think my words will do justice to the sensation, but it was absolutely stunning. The lake water was cold, shockingly cold at first, but the water buoyed me up and I found myself swimming in a lake of stars, reflecting nothing but the night sky. I went back in once more to do the whole thing again, and I would never have traded that experience for anything in the world. Finnish Sauna, especially Tracon after-party Sauna, was wonderful. If anyone reading this ever gets a chance to try it out, my recommendation is to simply surrender all your preconceptions, prejudices, anxieties, and worries. Just try it. You won’t regret it!